How Long Should A Weekly Podcast Be? 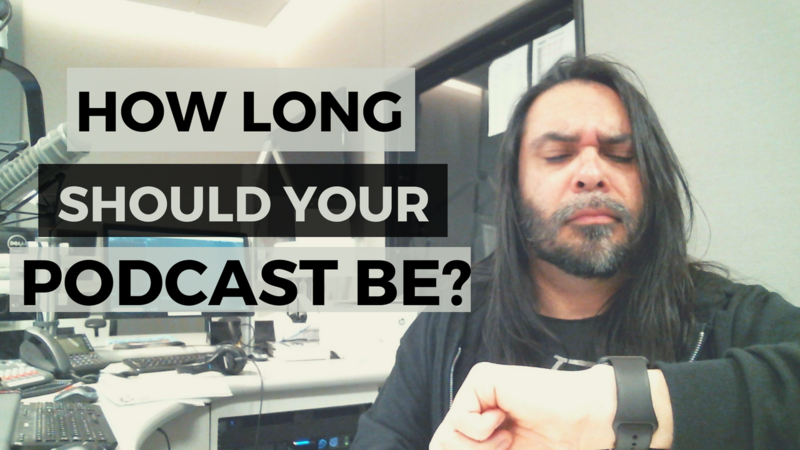 Before we answer this question, I think it’s important to note of a couple of things when it comes down to the length of your podcast. You really should start exploring the following options before deciding on a length of a podcast. WHERE IS YOUR PODCAST LISTENER LISTENING FROM? Is it going to be in the car? Is it going to be at the gym? Is it out on a walk? Is it gonna be just strictly at home? 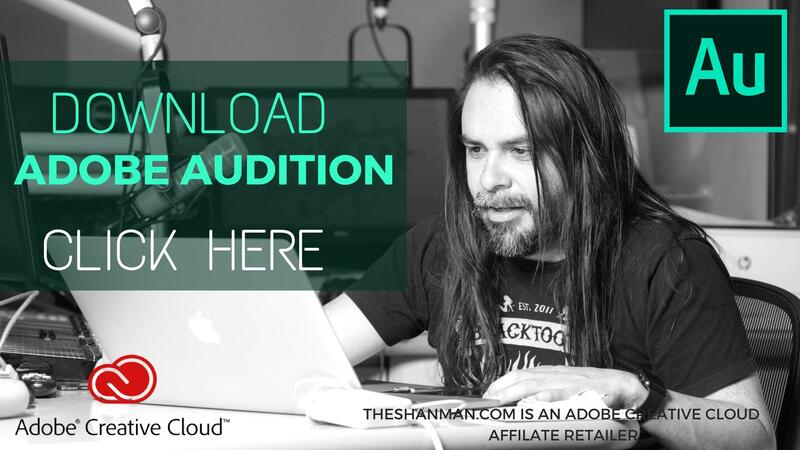 This will determine how long you should create your podcast--not exclusively, though. Lucky for you, I’ve done the research for you. This research comes from a 2017 Edison Research survey. According to this survey, Edison reported--back in 201--that the average podcast listener listens to a podcast for about 30 minutes. Fast forward to 2017, the average podcast listener is listening to a podcast that is about an hour long. That means, for you, depending on what your topic is all about, how will you lengthen your podcast? 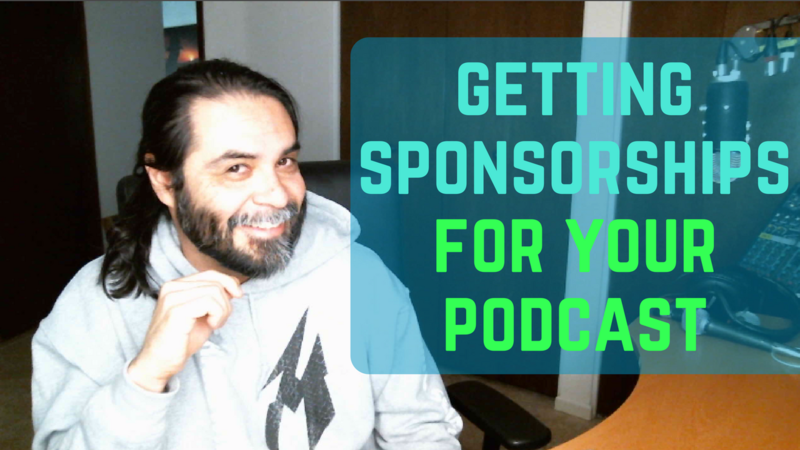 Having a good co-host is equally as important as having great intro music and equally as important as having a great marketing plan for your podcast. Today I’m going give you some tips on what to look for when it comes down to a co-host who knows the technical aspect of you and your program, and of course, let’s talk a little bit more about how you should be choosing someone that matches your chemistry over the mic. 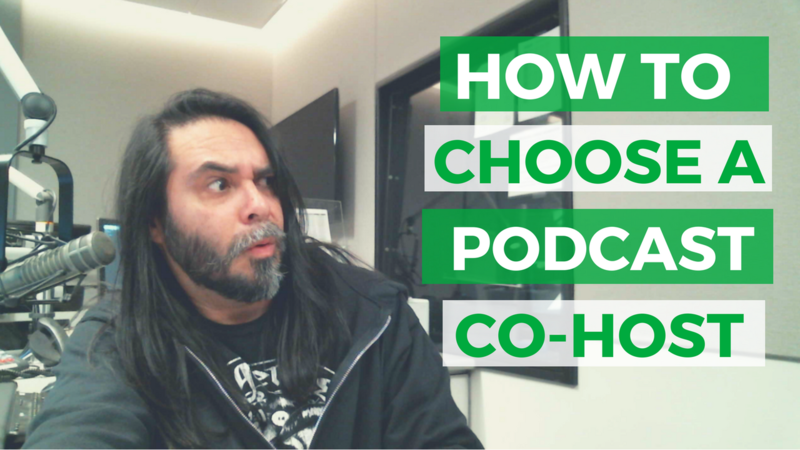 Find a co-host that’s equally passionate about the topic that you are talking about. If you are big in the bow hunting, you probably should pick someone who is equally as passionate in bow hunting just as you are. Find someone who has that passion. As of the date of this post being published, I celebrated 18 years working at Phoenix, Arizona radio station, 98 KUPD. This is a feat not many get to experience in their radio lifetime. 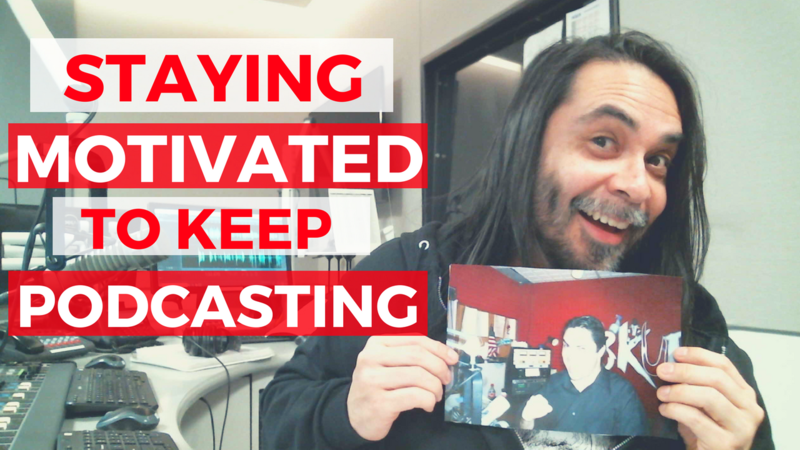 I have been completely fortunate to continue working for KUPD and I wanted to share how my struggles to do the one thing I've always wanted to do can relate to you and your podcast. 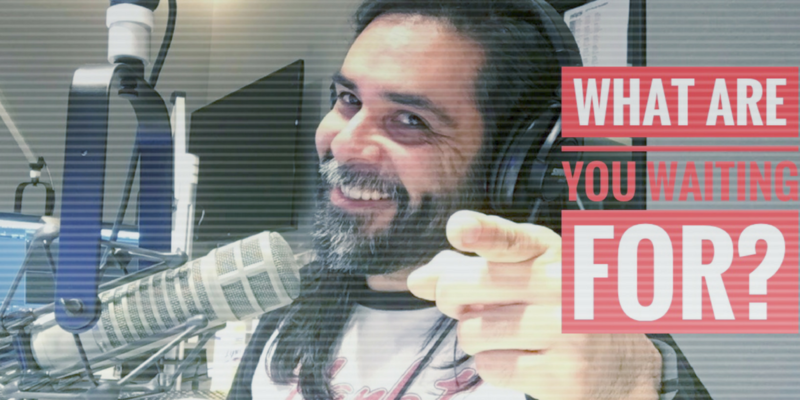 In today's video you will hear a story about a post that I had written on my Facebook profile earlier this week that talked about my 18 years in radio. Here's an excerpt of my history with radio and 98 KUPD and an inspirational message to keep you moving. You can see a version of this on my Facebook Live video. 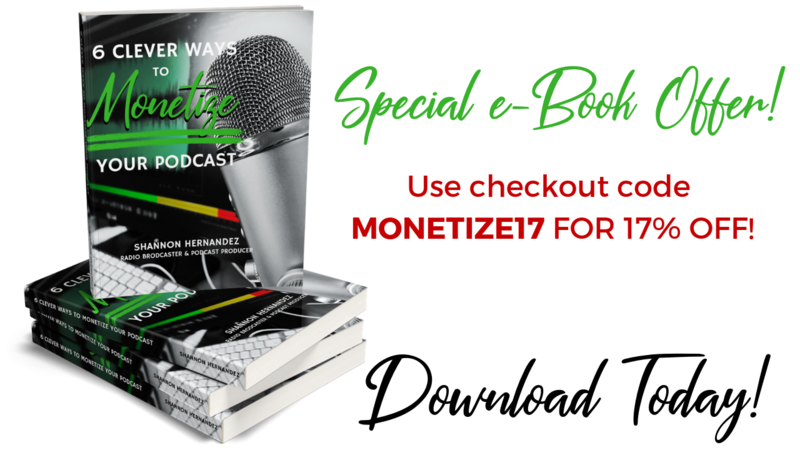 Where Do I Get Soundboards and Sound Effects For My Podcast? This is a great question that I get asked quite a bit. 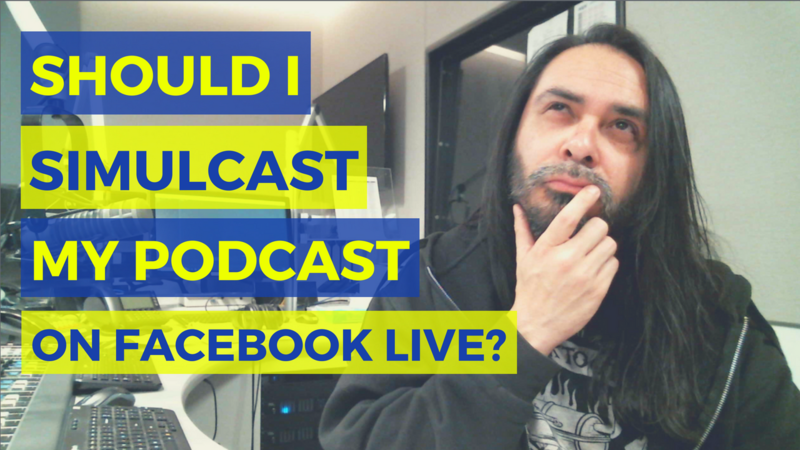 Should I Simulcast My Podcast on Facebook Live? Today, let’s talk about doing Facebook live feeds with your podcast. 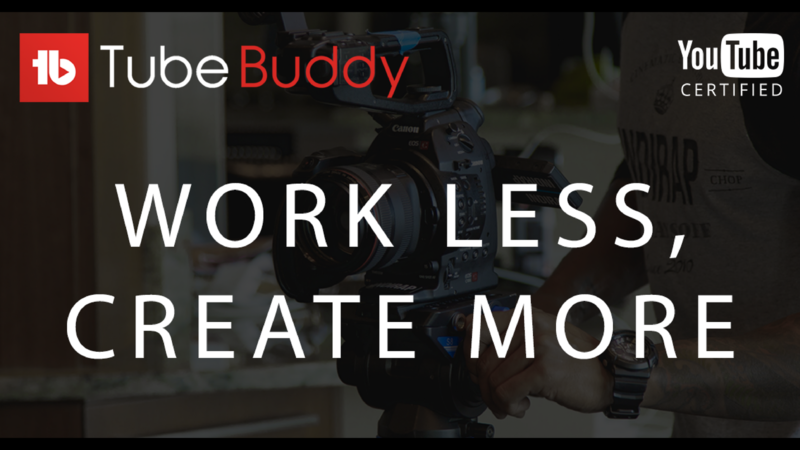 This is something that I believe a lot of podcasters think is going to be the make or break for them when it comes down to their podcasting. 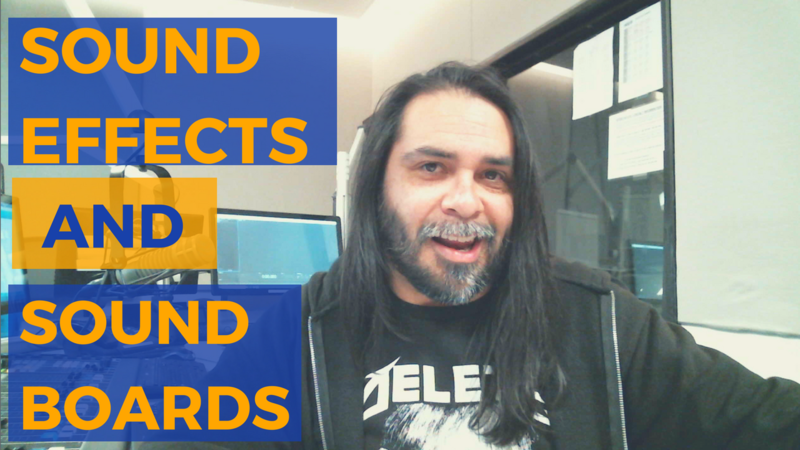 So let's go over a couple of the nuances of doing a Facebook live feed with your podcast. The other day, I was in my feed on Facebook, and I saw a friend of mine doing his podcast on Facebook Live. As I saw the video pop up, I noticed a quadrant of four guests. It was the host, then three of his guests, and they were all talking. During that entire conversation, they were recording the podcast to release in the iTunes for the following week. But, on the Facebook live feed, they were just talking with each other, not interacting with their audience. 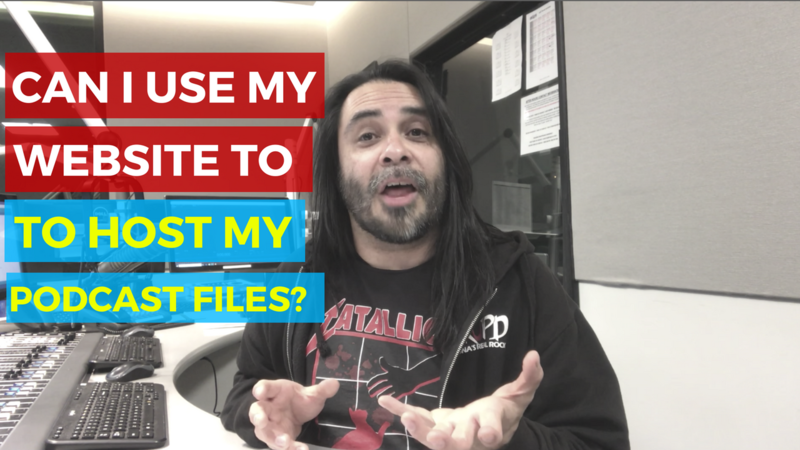 Can I Use My Website to Host My Podcast Files? Now, that seems like a good idea in theory, but later on down the line, it’s going to create a lot more of headaches than it is going to make your life easier down the line. 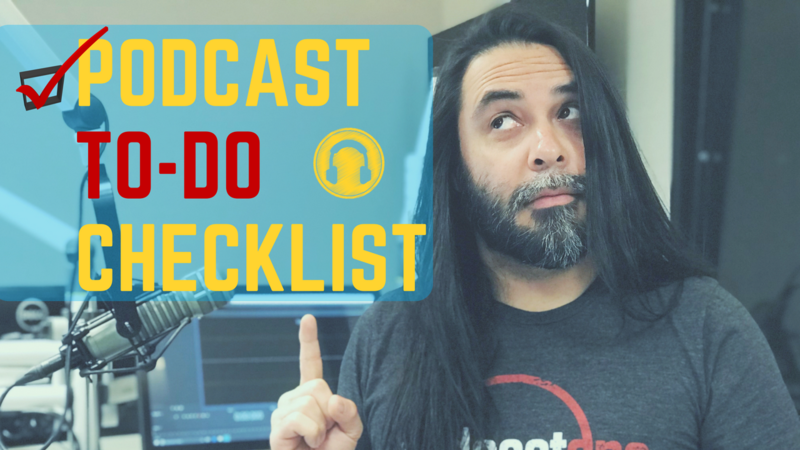 Likely you've had cohosts--maybe you've had expert interviews--come onto your podcast and you've had to schedule them out in some certain way. 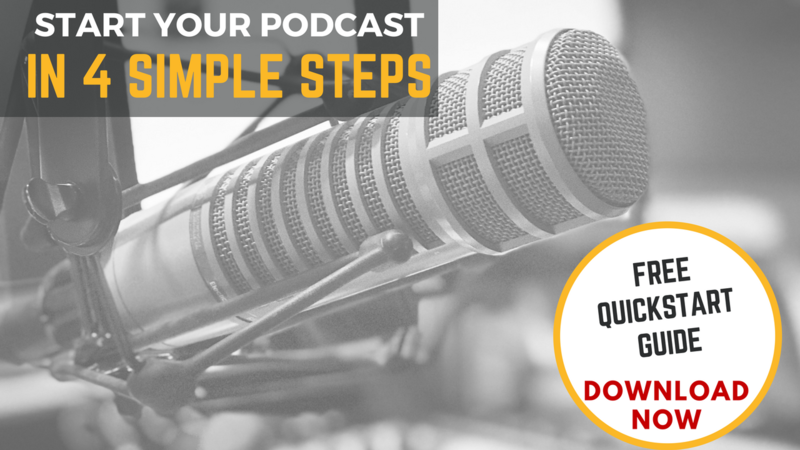 Typically you are reaching out to them through e-mail and asking them, “Hey, would you like to come on my podcast?" 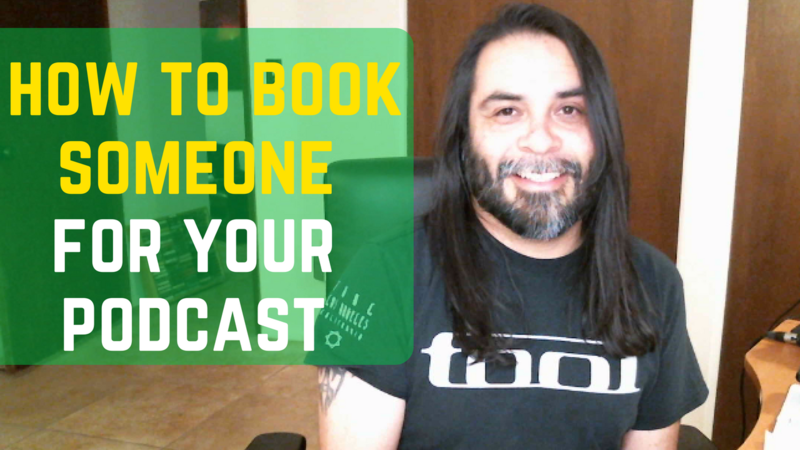 What happens is that your guest probably agrees to showing up on your podcast, then it comes down to the point where you're having to schedule out the time. This usually results in a number of e-mail exchanges back and forth. A tool that podcasters have been using for a few years is something called ScheduleOnce (there's another one called Calend.ly too). These tools are are, basically, scheduling software for your your calendar workflow. In other words, this is an automated virtual assistant that knows your schedule openings and follows up with your calendar openings with automated emails. 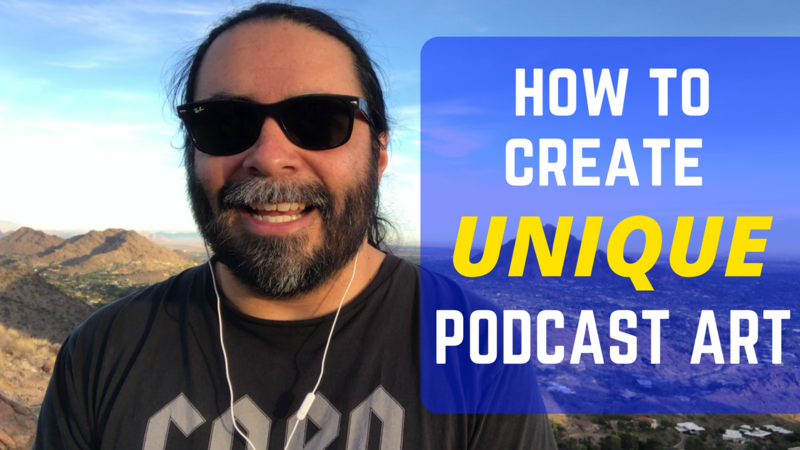 Today I want to talk to you about creating your own podcast coverart and getting into a creative space. This video and blog post is for someone who is not a Photoshop pro. 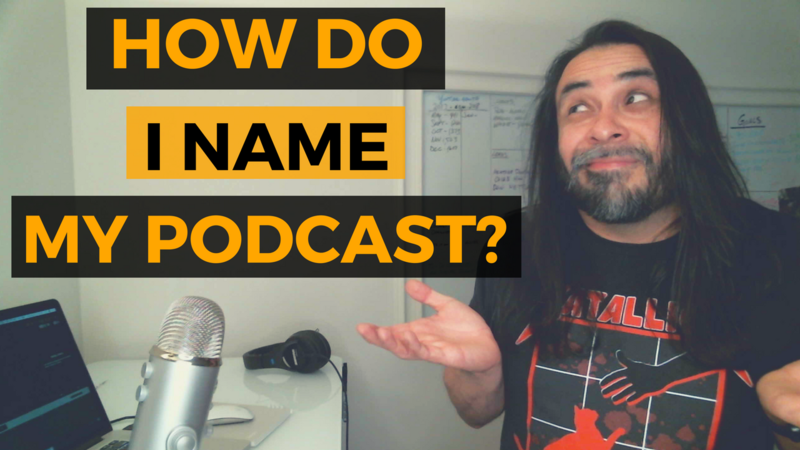 I want to share with you the tips and tricks that I am using to create podcast photo/cover art for my own podcasts and even my client podcasts. What Are The Podcast Art Dimensions For iTunes? First thing you need to know is that podcast cover art image dimensions will be 3000px by 3000px. This is a very large square and the colossal size is a requirement by Apple Podcasts. Next, upload your podcast cover art into whatever hosting service you are subscribing to for your podcast. This could be Libsyn, Blubrry, Podbean, Spreaker, etc. This image will feed over into iTunes once you have uploaded it to your hosting.